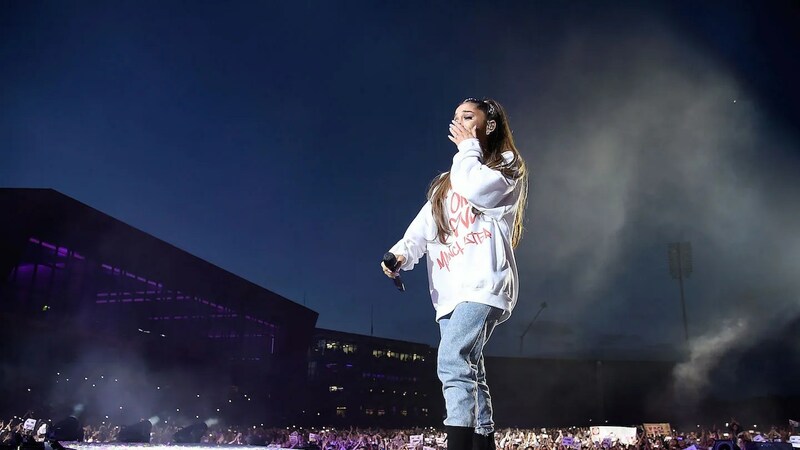 Under new proposals put forward by the city council, the singer will be named an honorary Mancunian for her involvement in the One Love Manchester charity concert. Council leader Sir Richard Leese, said: “This seems a fitting moment to update the way we recognise those who make noteworthy contributions to the life and success of our city. He said Ariana Grande had “exemplified this response”.